Deacons in the body of Christ have an imprtant role in assiting her growth, development, and overall care. As designed in Acts 6:1-7, the deacons ministry was birthed to assist the disciples/apostles of the early church in serving widows. By being the "floor servants", the deacons freed the disciples/apostles up to give themselves over to prayer and the ministry of the word. As a result, the church got BETTER, BIGGER, AND BRIGHTER!! 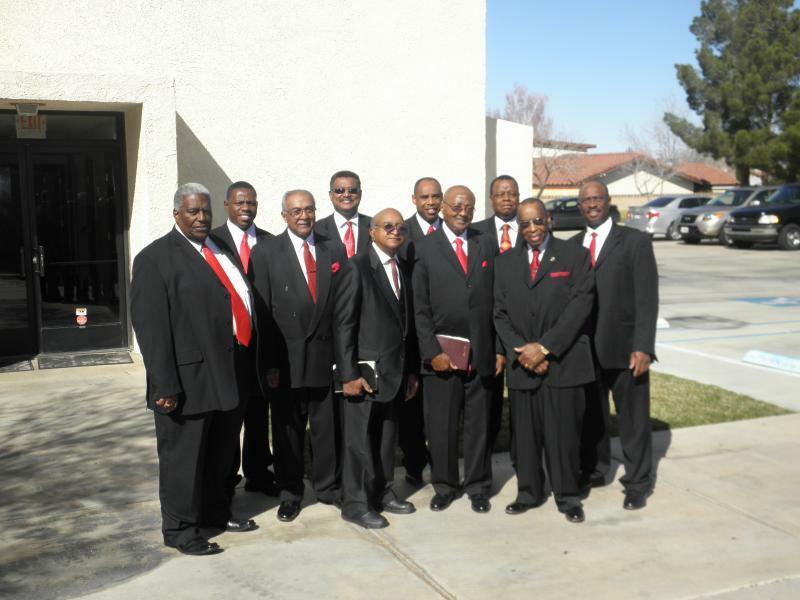 The Deacon's Ministry of The GVBC are assigned/appointed task by our Senior Pastor. They assist in taking the load off of our Pastor. They have been a tremendous help and because of their service, GVBC is becoming the place to become! 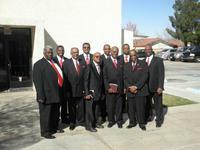 Our Deacons are the leaders of GVBC's Congregational Famliy Care Ministry. There they give oversight in assisting the congregation in various tribes. Below you'll find the tribal names, the alphabetical group, the Deacons responsible for service to the tribe.